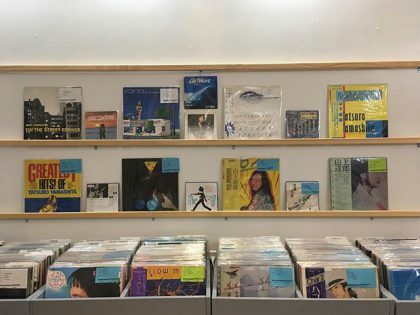 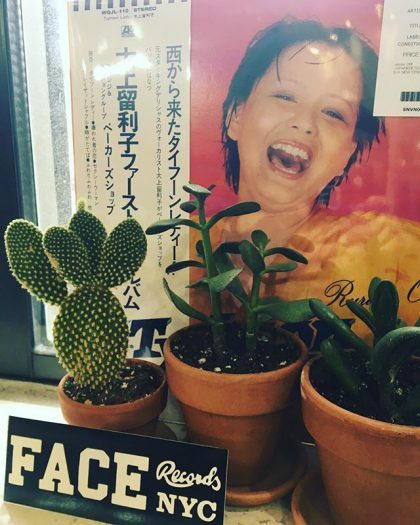 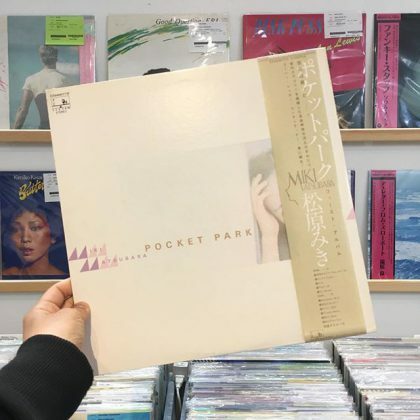 Miki Matsubara ‎/ Pocket Park has arrived in FACE RECORDS NYC. 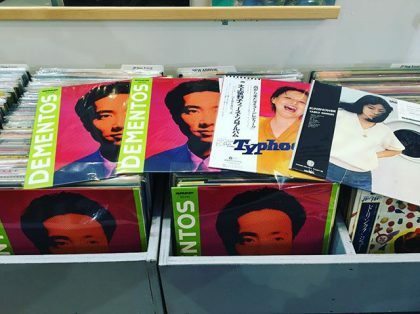 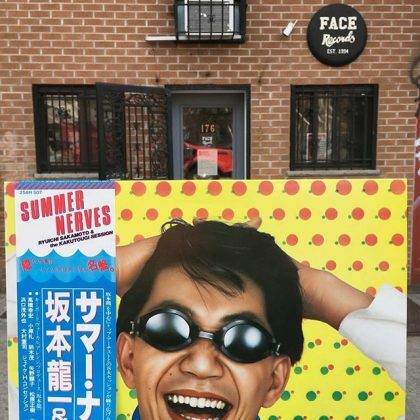 Ryuichi Sakamoto & The Kakutougi Session ‎/ Summer Nerves has arrived in FACE RECORDS NYC. 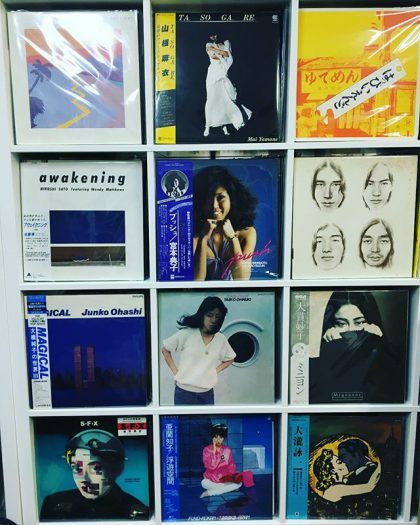 Ruriko Ohgami ‎/ Typhoon Lady has arrived in FACE RECORDS NYC. 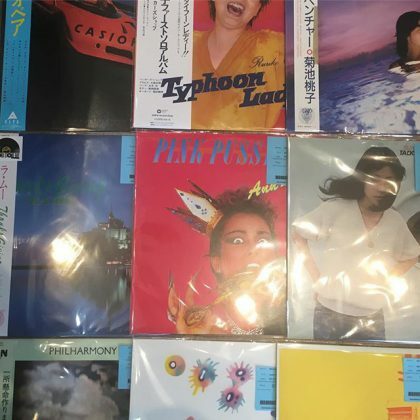 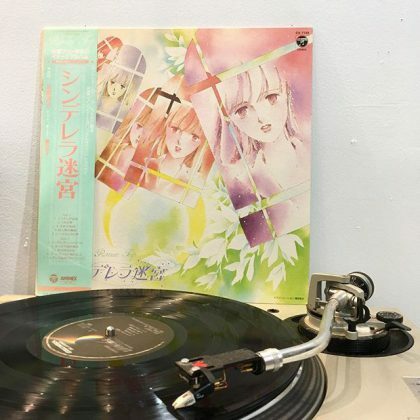 Just arrived Japanese reissue on the wall! 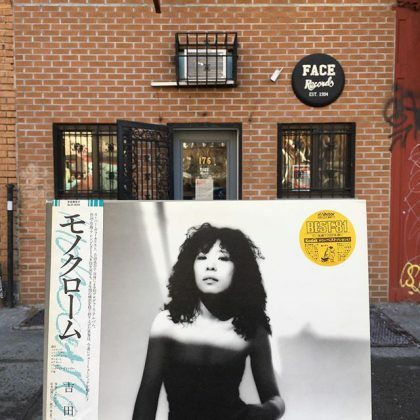 Minako Yoshida ‎/ Monochrome has arrived in FACE RECORDS NYC. 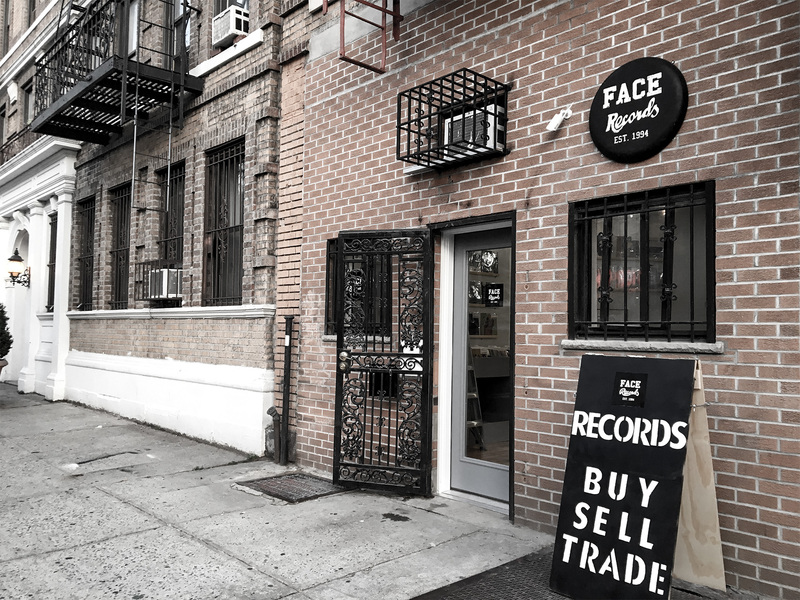 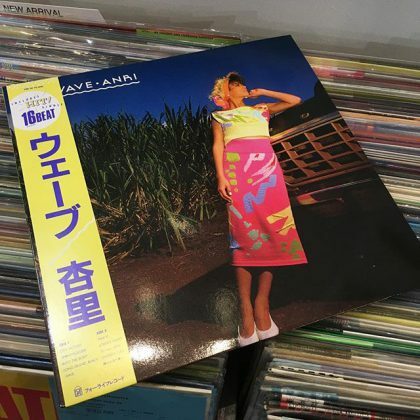 ANRI / WAVE has arrived in FACE RECORDS NYC.